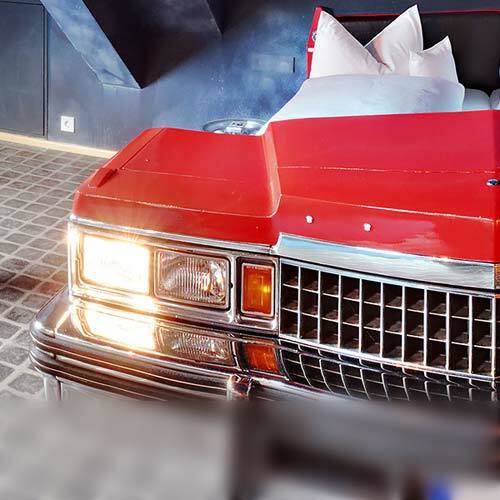 Experience your own road movie with this V8 HOTEL Arrangement! From the Harley-Davidson dream team, we already have found the right machine for you. Start of your day with a modern Street Glide. With its 87 hp and 1690 cc you going cruises on the streets. 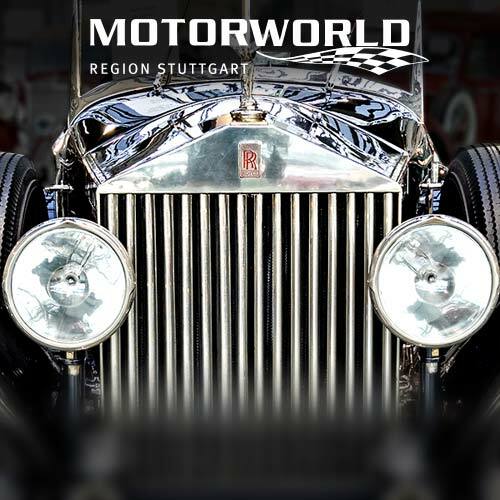 The bike is courtesy of our MOTORWORLD partner Harley Davidson Stuttgart South, within walking distance from the V8 HOTEL. There the formalities on the rental will take place. (Other models are available upon request). Requirements: Valid ID, valid driving license of class A for at least 3 years, minimum age 21 years! You’ll stay in one of our design double room. 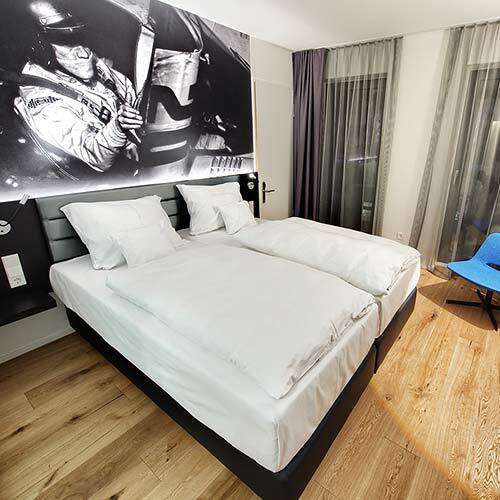 For an extra charge you can also book one of our 26 automotive themed rooms or reserve one of our suites. You can, for example, sleep as in a Cadillac under a starry sky or in an old Mercedes-Benz in the car wash.
1 day rental of a Harley Davidson incl. of 200 kilometers free of charge (Fuel separately).